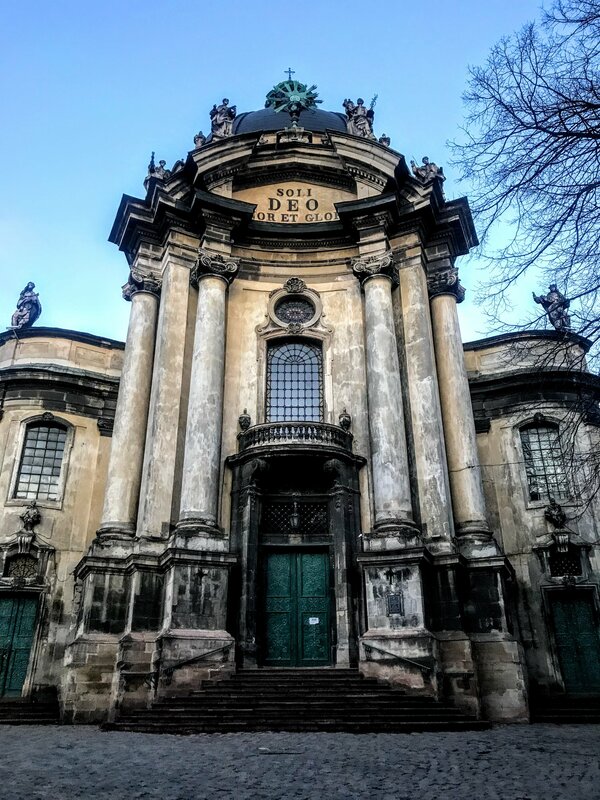 There is so much to do in Lviv, Ukraine. I feel like I’ve been in constant motion during the past five weeks in this city, as you can see from this super long list. I’ve organized it a bit into the best things to do outdoors and the best things to do for arts and culture, and then round it out with some noteworthy and unique places to eat and drink in the city as well. 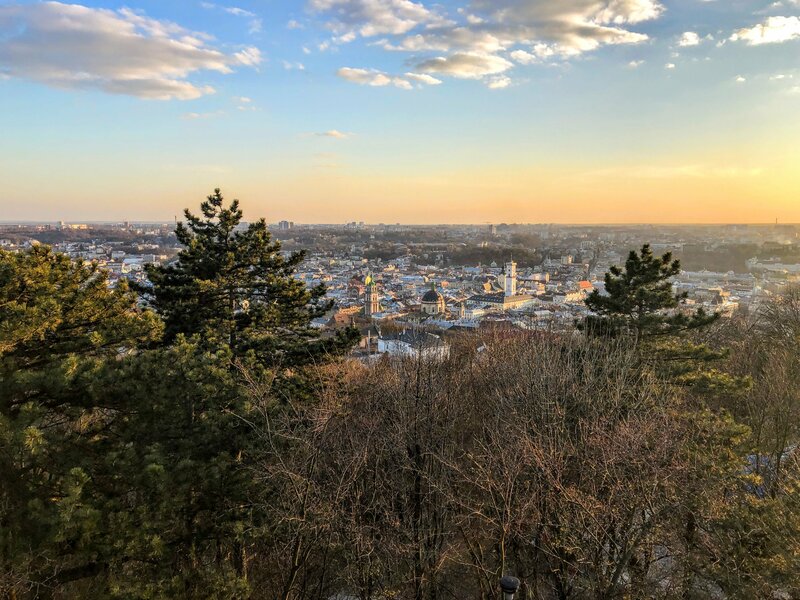 This guide to the 32 best things to do in Lviv will definitely keep you busy and ensure that you see all of the sites that make this Ukrainian city so special! 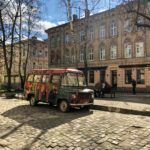 There are tons of outdoor sites in and out of Lviv worth seeing when the weather is nice and you don’t want to be cooped up inside! The Lychakiv cemetery is one of the oldest cemeteries in Europe. It’s the final resting place of some of the most famous Ukrainians and is easily accessible by foot from the city center. 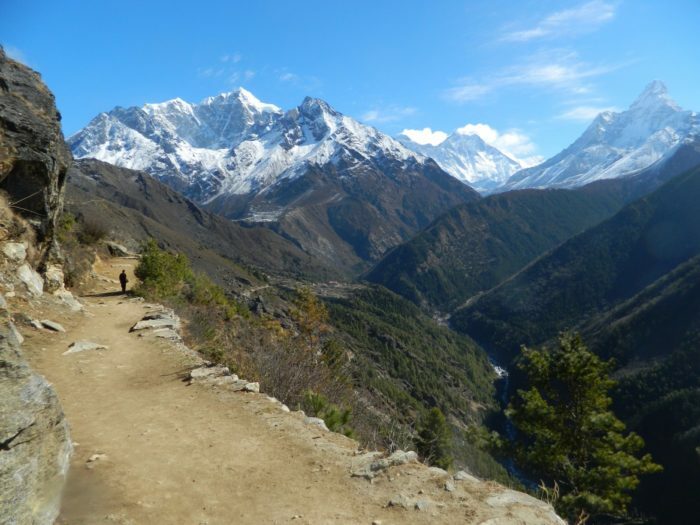 I recommend visiting on a sunny day to simply enjoy a peaceful walk in a beautiful place. This little corner of Lviv is pretty creepy. Legend has it that a man discovered a teddy bear in his yard and set it outside for its owner to find again. That started a collection of lost toys in the courtyard that still exists today. This is definitely a great stop for photographers to get some ultra-creepy shots. High Castle Hill is nice any time of day, but especially at sunset. The park is about 20 minutes by foot from central Lviv and then requires another 15-minute climb uphill. But, I promise, the 360-degree views of the city are worth it. 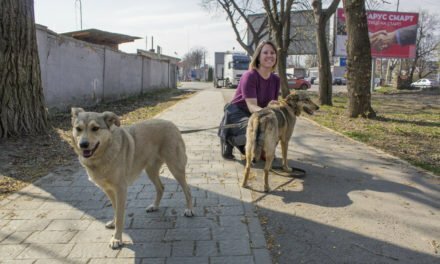 LEV Vet Clinic and Animal Shelter is open daily for volunteers and acessible by tram, Uber, or even by foot from the city center. 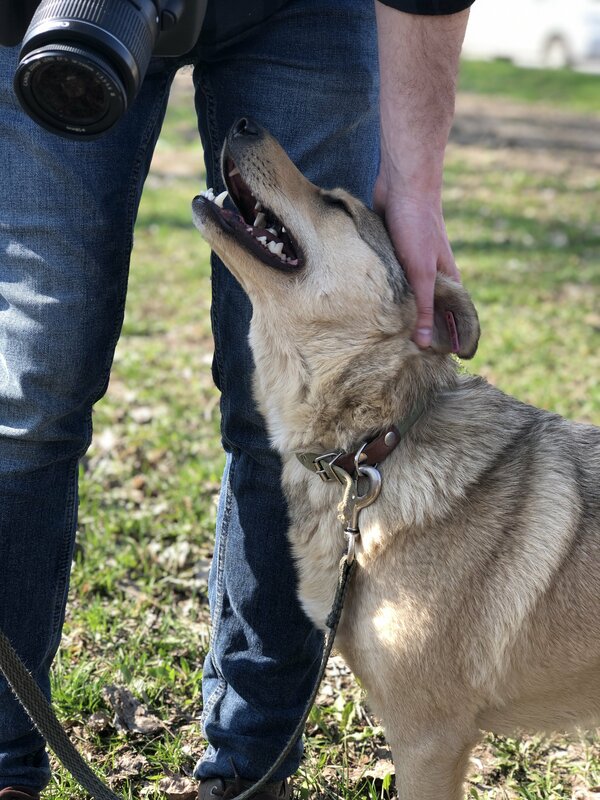 Stop in for an hour or two to give these adorable stray dogs the love and attention they deserve! If you’re into photography, my roundup of the top 32 (yes, really) Instagram spots in Lviv will lead you on a photographic journey of this ultra-photogenic city. Ok, I admit this was a bit of a letdown because all the answers were painted in, even though I thought they only showed up at night. 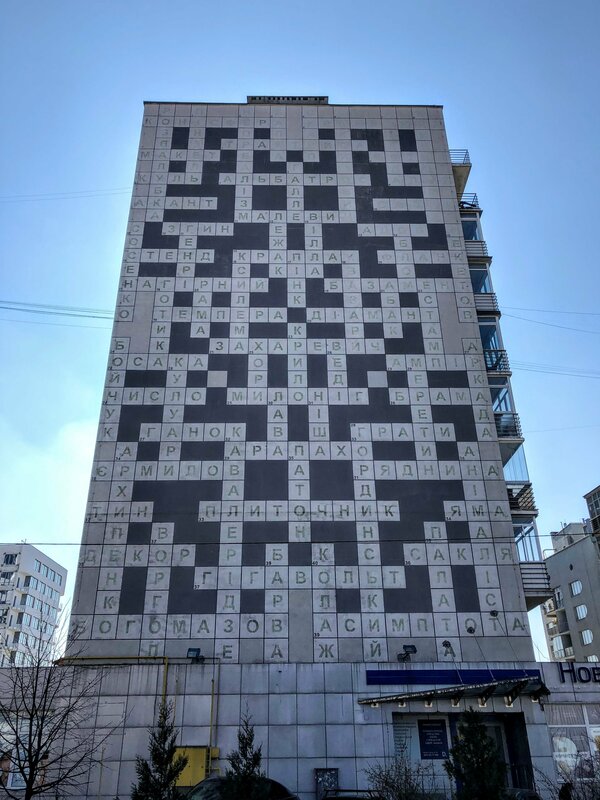 The crossword puzzle is in Ukrainian and tourists can find the clues at the major sites in the city. It’s kind of far from the center but makes for an interesting photo-op if you really have nothing better to do. The bike rental is located right in front of the Tourist Info Center in Rynok Square so it’s impossible to miss. If you rent them, I recommend riding out to Stryisky Park (below) to escape the crowds and get some fresh air. Stryiskyi Park is more like a forest with tons of trees, winding trails, and a whole lot of greenery. Come here to stretch your legs and pat all the pups that pass you by on the pathways. Dan and I did a day hike up Mount Paraska. 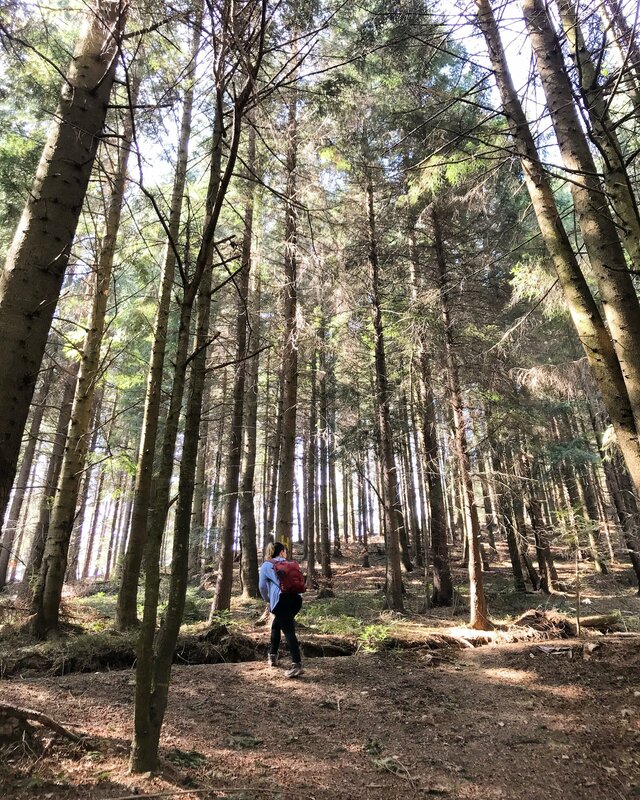 The trail starts in the small town of Skole, so it requires a 2-hour train ride from Lviv. Or, you can take the train a bit further to the town of Slavsko which has a ski resort for the winter and lots of hiking trails to explore in the summertime. There are actually a lot of hot air balloon companies in and around Lviv. I didn’t ride one because we just rode the hot air balloons in Cappadocia, Turkey (and it was amazing) but I think a morning trip over the Ukrainian countryside sounds really nice. I’m going to leave the Googleing up to you on this one, though! Lviv is a vibrant city bursting with churches, museums, castles, crypts and more that are all just waiting to be explored during your stay. 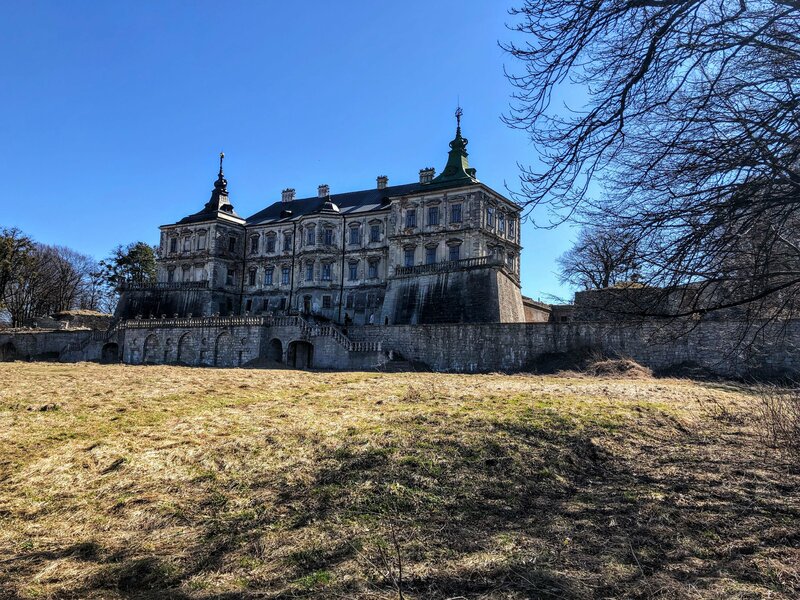 If you don’t want to rent a car, a guided tour of the castles in the famous “Golden Horseshoe Region” around Lviv is required. I thought it was pretty budget-friendly though and a great way to see more of Ukraine outside of the just the Lviv city center. This opera house is gorgeous and puts on daily ballets, concerts, and operas. Just make sure you buy tickets in advance (especially in the high season) because the shows definitely sell out. There are plenty of ways to tour Lviv. 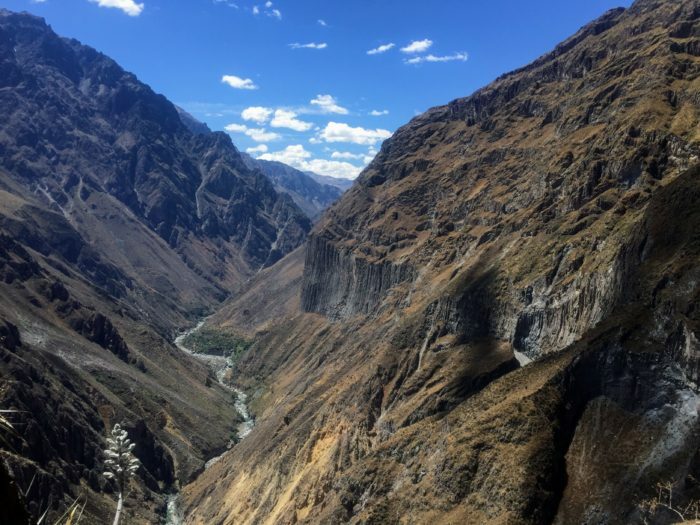 There’s a mini train with a one-hour tour that departs from Rynok Square every 30 minutes (100 uah / 3.75 usd per person), the 1.5-hour Wonder Bus City Tour (140 uah / 5.25 usd per person), a free walking tour at 11 am every day (tip-based), and even a DIY City Route tour you can take on your own using the QR codes at every destination. This one is pretty self-explanatory. 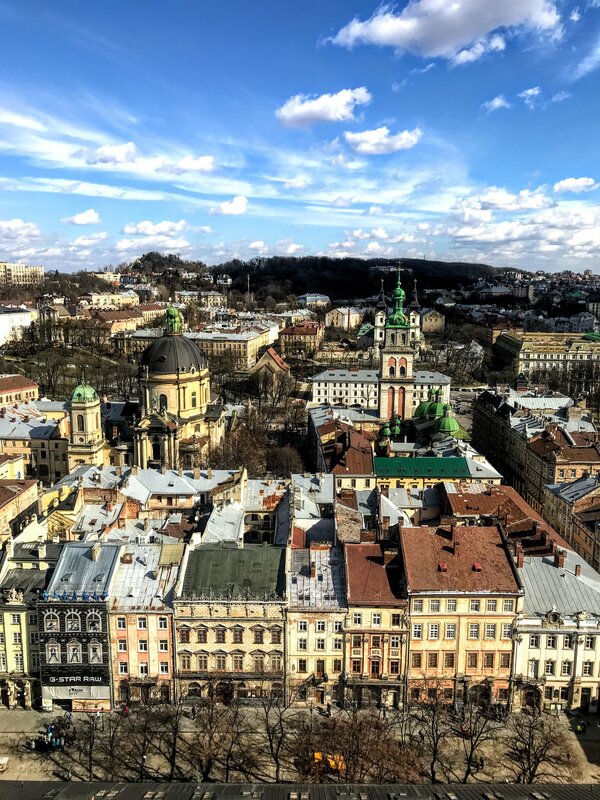 Climb the tower for 360-degree views of Lviv from above. I actually think this view is better than the one from High Castle Hill so if you’re short on time I recommend going with this one for the photo op. This old house used to host balls for the elite in Lviv but unfortunately, it now sits nearly empty. 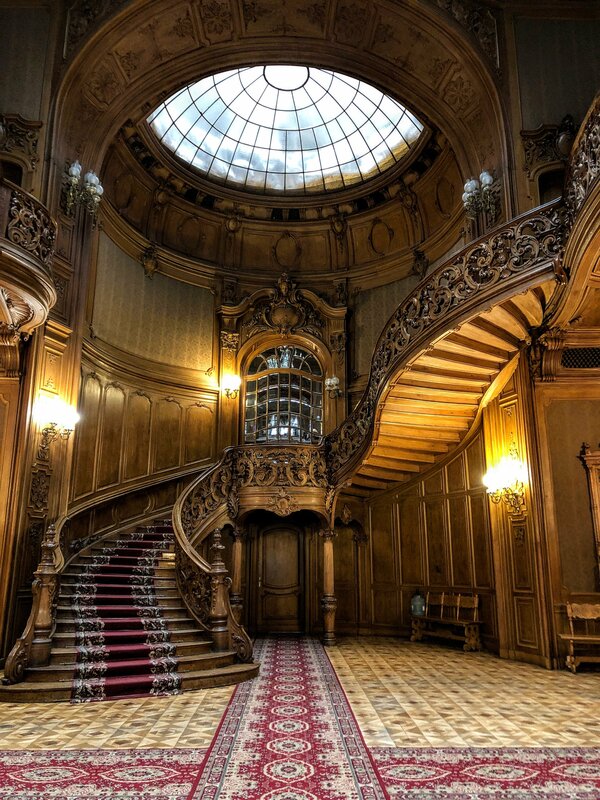 The only reason to visit for this ah-mazing wooden staircase. 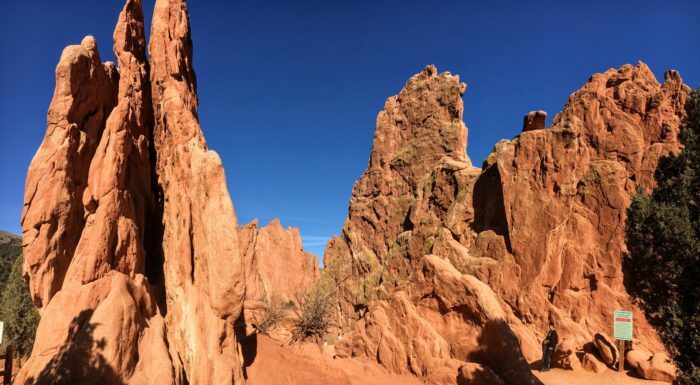 If you’re not into photography or architecture, it’s probably not worth paying the entrance fee to come in. You can probably breeze through this tiny museum in 20 or 30 minutes. It has some cool weapons and armor on display but not a ton of information in English. If you love to visit museums when you travel, I recommend buying the Lviv City Card from the Tourist Info Center in Rynok Square. Choose from a 24, 48, or 72-hour pass to get free entrance into most of the museums, unlimited free tram rides, and discounts at shops and restaurants around the city. This is one museum I wanted to visit but unfortunately didn’t make it to. It details the reign of terror in the city both from the Nazis during World War II and afterward during the Soviet occupation. The Lvivarnya Beer Cultural Experience Center is actually pretty awesome. On the bottom, they have a super comprehensive museum (with tons of English) about the history of beer in Lviv and around the world. Above it is the ultra-chic and modern brewery (now owned by Carlsberg) where you can round off your trip with a taster for four of their beers for only 40 uah / 1.50 usd. This is probably the best museum I visited during my time in Lviv. The museum has a huge collection of icons, books, and art from churches and some modern art in their changing exhibitions as well. Supposedly it’s home to 140,000 pieces but it was kind of hard to navigate and I think we might have missed a lot. There are two pharmacy museums in Lviv. One in the city center and this new one a few blocks out. It’s basically just one room and a tour is required (you won’t really understand it without one) so stop by and ask if/when they have any in English that day. It’s fun and cute if you go with some good humor but kind of like the House of Scientists and World’s Biggest Crossword Puzzle, I don’t really recommend it unless you’ve seen the other main attractions and still have some time to kill. The map above will take you to the Jesuit Church and you’ll find the entrance to the crypt behind it. 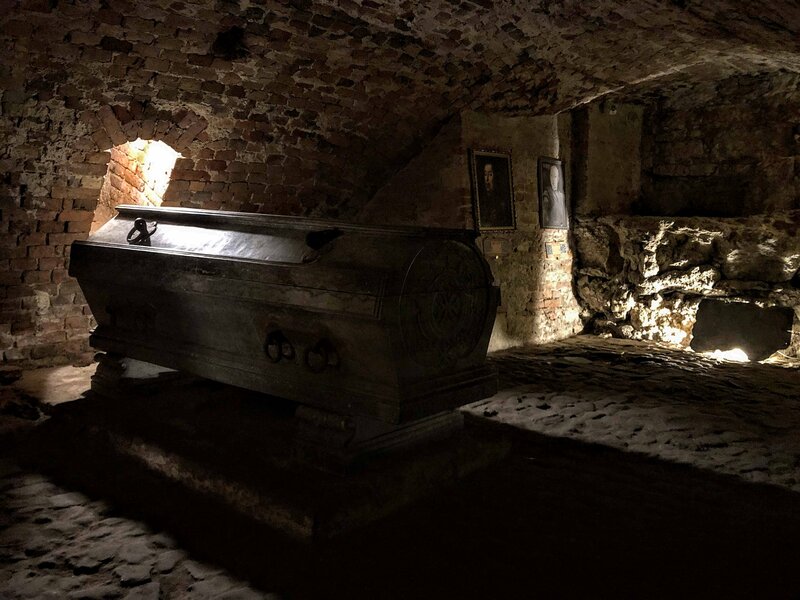 The crypt no longer houses bodies (they were moved to the Lychakiv Cemetery years ago) but it’s huge and creepy and has info in English with QR codes. For the price, it’s definitely worth a quick visit to learn more about the city’s history. If you spend any time in Lviv you’ll quickly notice that there are churches on pretty much every corner. I tried to go in as many as I could because they’re all gorgeous and most of them have pretty unique personalities as well. The Jesuit Church has a memorial to the military inside while the Bernadine Church and the Transfiguration Church are both over-the-top ornate (which I love). The Armenian Church is dark and brooding and the Dominican Cathedral has a beautiful exterior (if you’re lucky enough to catch it during a service, step inside because the choir is otherworldly). 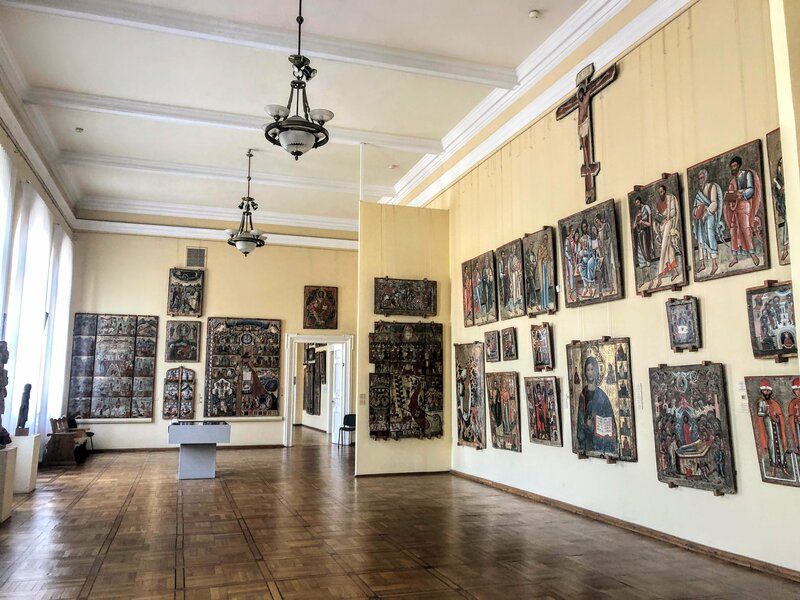 Finally, poke your head into the soaring Lviv Latin Cathedral near Rynok Square and round out your church visits with a 20-minute trek to St. George’s Cathedral, built on a hill overlooking the city. 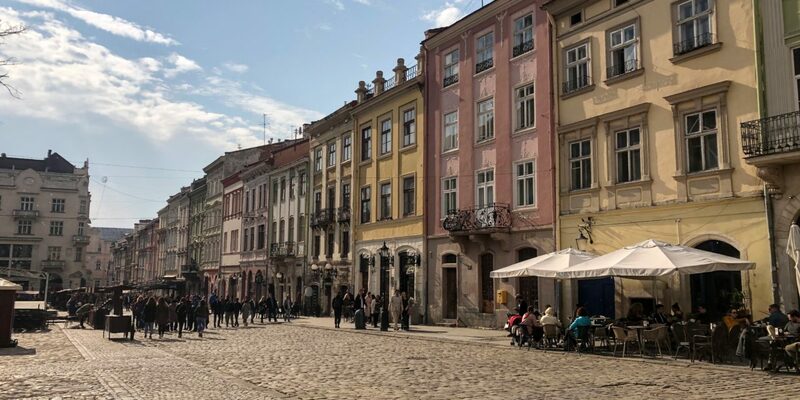 Lviv used to be home to a significant Jewish population but many were killed or fled the city during World War II, leaving only a small population behind today. However, you can still see the ruins of the Golden Rose Synagogue, the oldest synagogue in Ukraine, that was destroyed by the Nazis and reflect at the memorial that was built on the site to help preserve the memory of the Jewish community. Hungary is pretty famous for their healing water and thermal baths but many don’t know that their neighboring country, Ukraine, has them as well. They’re mostly in the Western part of the country and can be visited by car or train from Lviv. Truskavets is a pretty famous one and I had my eye on Edem Resort (although we unfortunately never made it there) which offers overnight spa packages for two for 185 euros. 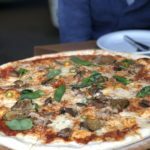 One of the best ways to experience a city is through its food. 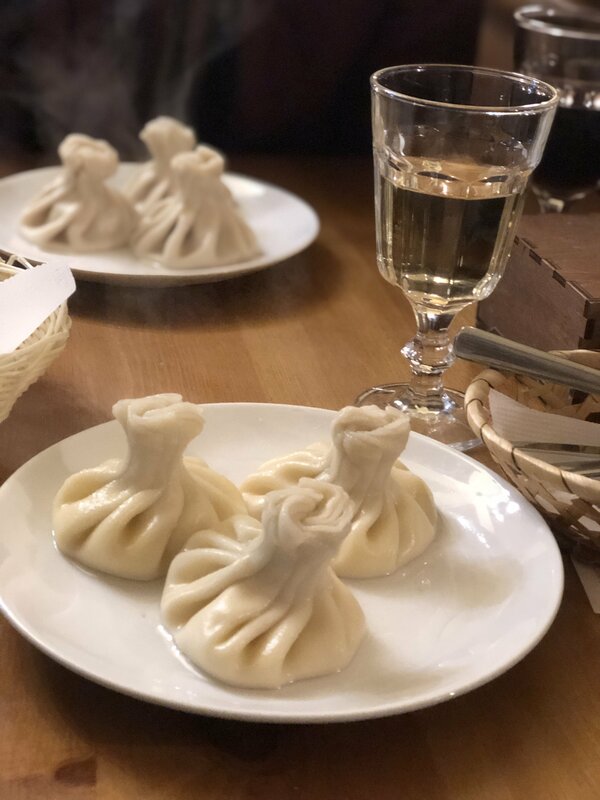 Use this list to discover the best places to eat and drink in Lviv during your stay! 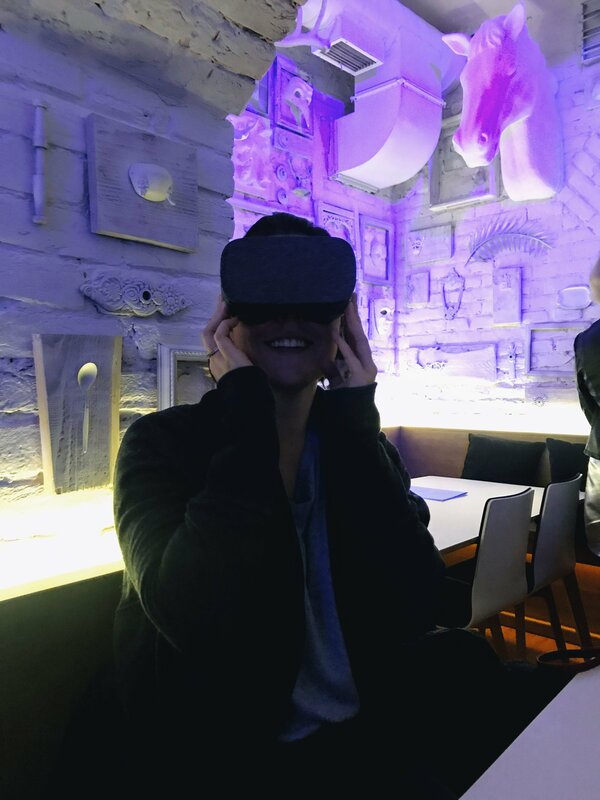 From VR cocktails to one of the biggest craft breweries in Ukraine to traditional cherry wine, this list of the best bars in Lviv will guide you on the ultimate bar crawl through the city. Lviv Coffee Manufacture is not what it seems. Under this sprawling cafe in Rynok Square, there’s a… coffee mine? Put on a hard hat and step underground to find dark corners, hard metal music, and waiters with blowtorches ready and waiting to set your coffee on fire. There are more 20 themed restaurants in Lviv and most of them tie back into the local legends and history of the city, like the Masoch-cafe (celebrating the founding father of Masochism and Lviv local Leopold Ritter von Sacher-Masoch) and Meat and Justice, a torture-themed restaurant based on the local executioner. Click here to see the full list! This art museum turned cafe is so cute and cozy. Browse the latest exhibition for free and then tuck yourself away in one of the many hidden corners to enjoy a cup of coffee and get some work done on your latest passion project. I love dumplings, so I ate a lot and wrote a guide to the best in the city. Follow it, eat them, and enjoy this dish of the gods that’s served up so damn well in this surprisingly food-tacular city. A multi-floor chocolate store need I say more? Watch the chocolates get made by hand in the workshop on the ground floor and then head upstairs to buy some of your own to indulge in. Keep going up to the top floor to enjoy coffee and cake under the skylights in their rooftop cafe (which, I think, would be extra-cozy in the rain or snow). Next to the Armenian Church there’s a shop called Yurashky that specializes in only one thing: gingerbread cookies. They come in all shapes and sizes but the best ones have beautiful iced paintings of Lviv on them, making them some of the best (and most delicious) souvenirs in the city. It’s impossible to pass a shop called Selfie Coffee without stepping inside. 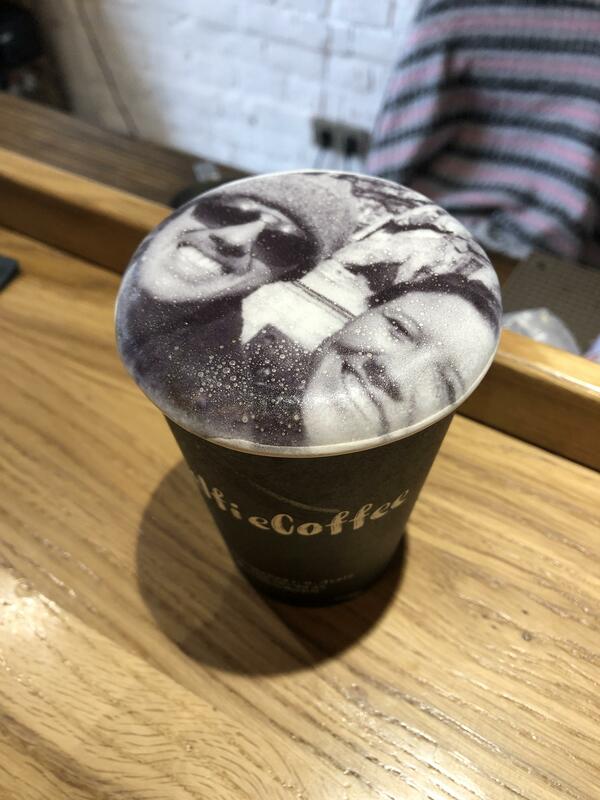 Order a latte and message them a selfie through Instagram to print on top. And then take a selfie with the selfie coffee and question the meaning of life. Whew. That concludes my list of the 32 best things to do in Lviv! This comprehensive guide will help you discover all that the city has to offer. 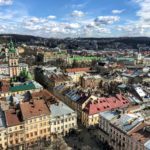 After you explore Lviv, check out the Ukraine Series to discover more that this country has to offer!